Prime Loops has launched Excision, a new Total Samples pack featuring over 240MB of raw & heavy dubstep ammunition, specially crafted by Canadian DJ, producer & dubstep innovator Excision aka Jeff Abel. 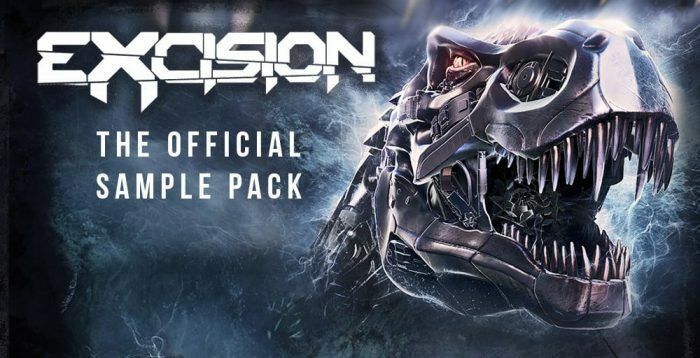 One of the founding fathers of the North American Dubstep scene, Excision continues to be one of the biggest names in the game, and now you can get your hands on some of his signature sounds as part of his first ever official full-size sample pack. 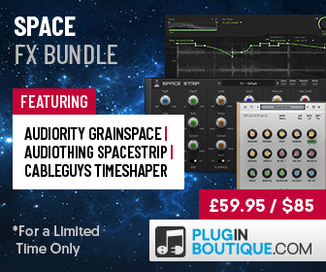 Packed full with masses of one-shots, loops, FX and more, there’s plenty to get your teeth into and adapt for use in your own tracks. 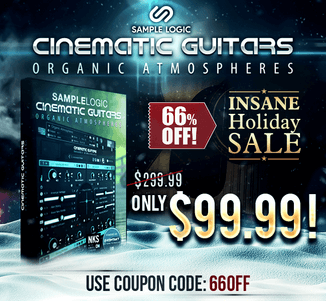 It’s rare that packs from such established names come along, so don’t miss out on this opportunity to gain some direct insight into the sound design of the man behind the movement.